Always studying at your home or at university can get boring and lead to procrastination. Try these alternative places to study and get out of the vicious cycle of procrastination. 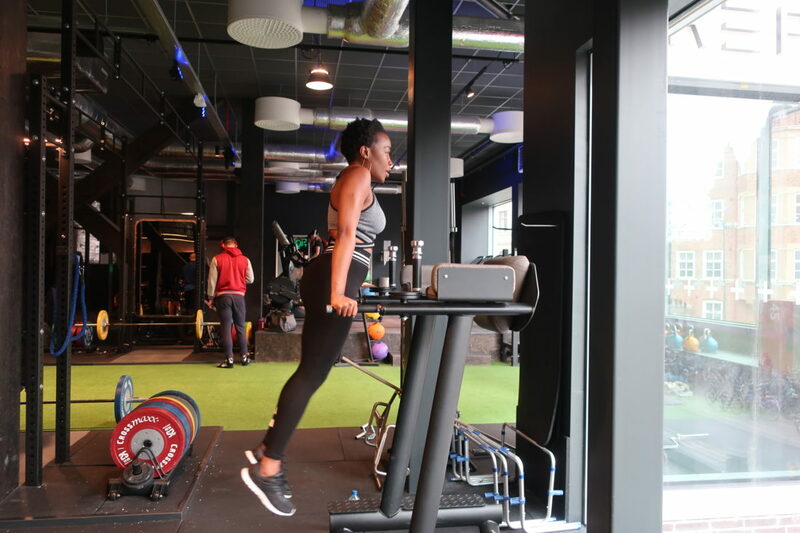 The place of study can have a significant impact on the output when you are studying in Sweden because you have to think critically and solve problems rather than just following a text book. Research shows that that there is a positive correlation between creative thinking and studying close proximity to nature. According to visitsweden.com, Sweden is practically a big national park which has 29 national parks with a total area of 731,589 hectares. Please do visit the study in Sweden national park archive to get to know in depth about different national parks in Sweden. Sweden also offers plenty of parks and garden inside the city where you can experience the nature and study at the same time. The first thing that i realized after landing in Sweden is Swedish are obsessed with coffee. No wonder they have transformed this obsession into a ritual called ‘fika’. You will find a lot of cafés all over Sweden where you can study. Study shows that ambient noise of cafés can increase creativity and performance which we all need during studying. You can also drink coffee while you are studying which will help your cognitive performance. Major coffee chains in Sweden provide free Wi-Fi so that you can do your research uninterruptedly. 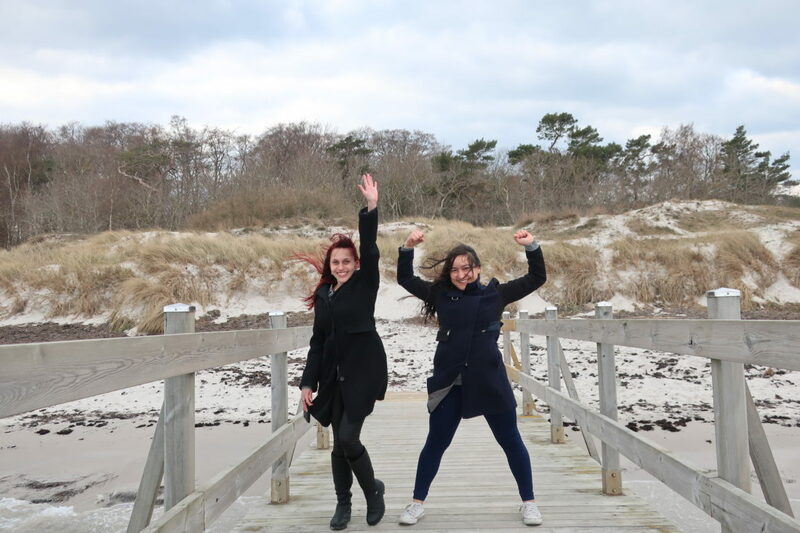 If you are studying at Linköping then please check out this blog by Justine where she talked about her top 5 cafés in Linköping. 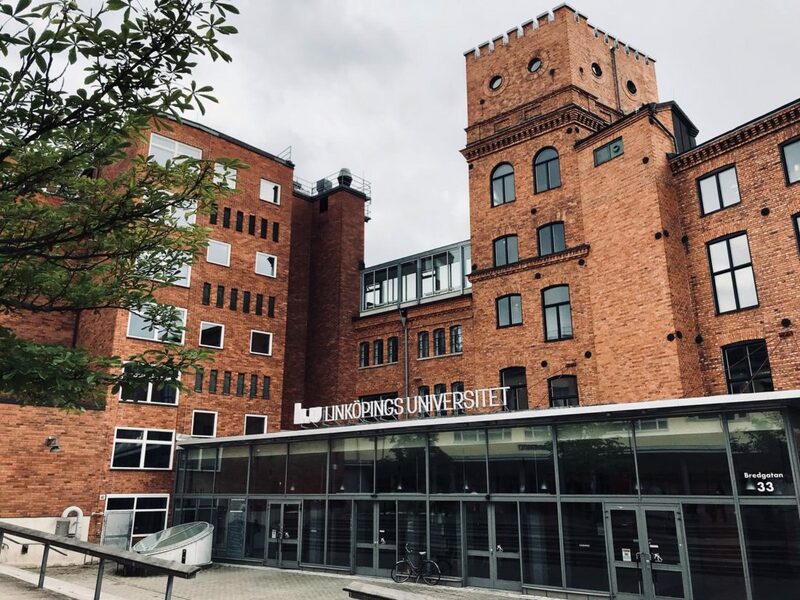 If you are not studying at Linköping don’t worry please follow the links below and hopefully you will find your favorite café to study in your city. Since i am studying at Halmstad, i personally recommend you to visit the café called Söderpiren. You can drink exquisite coffee, enjoy the nature and study at the same. I also have one more recommendation for people who are studying at Halmstad and Malmö, please do visit the café called Koppi and unfollow my blogs if you are not impressed by it. Sweden has more than 2300 publicly funded libraries. Take advantage to extensive range of publications and books available in public libraries. Other than impressive amount of content, Swedish public libraries are amazingly beautiful which will have an positive impact on your studies. 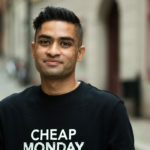 Please do check out the blogs by Suprita and Andaç to get to know more about Swedish public libraries. Last but not least Sweden has breathtaking beaches all around the country but unfortunately you can only enjoy them during the summer time because of the weather. You can still enjoy a walk in the beach in winter if you are living on the Swedish west coast like me. The natural beauty of beach can inspire you to come up with innovative ideas for your research project. So don’t be afraid of the cold and brainstorm your next research idea in front of the scenic view of the beach. 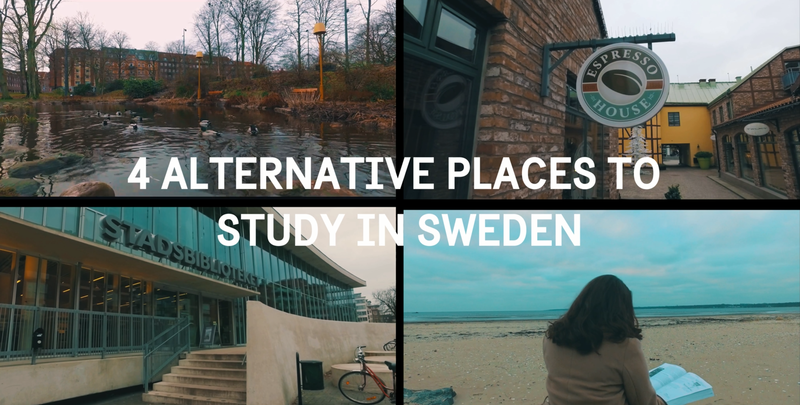 Please check out the video below about 4 alternative places to study in Sweden and let me know which place works best for you. How to make awesome presentations. 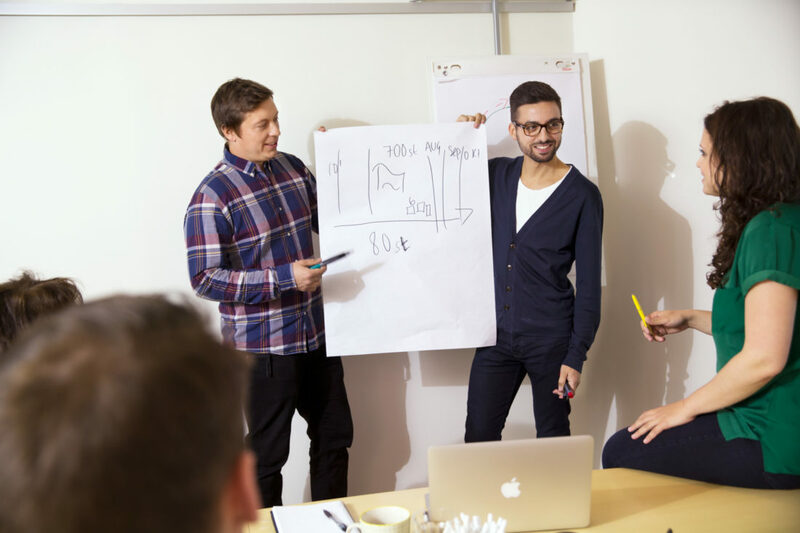 Why Study Master’s Degree in Social Sciences in Sweden?